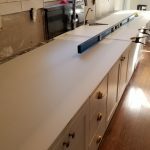 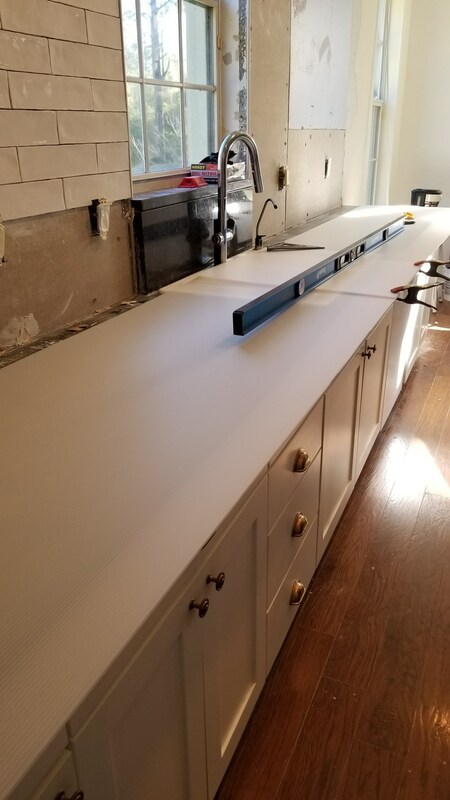 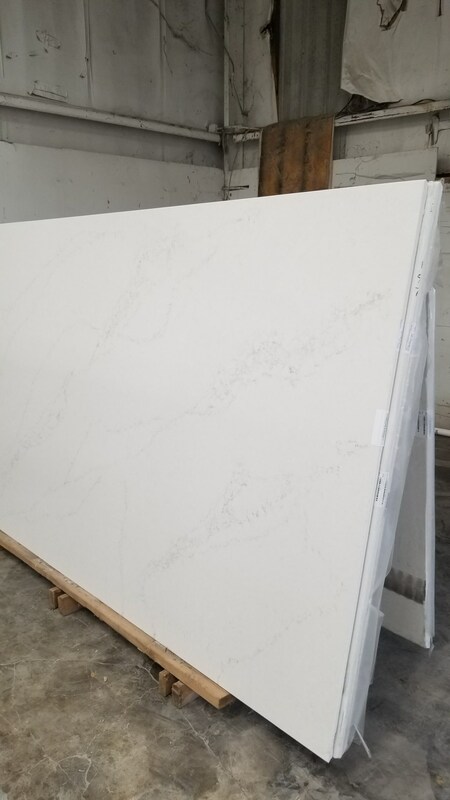 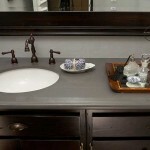 Looking for a Commercial Quartz Countertop? 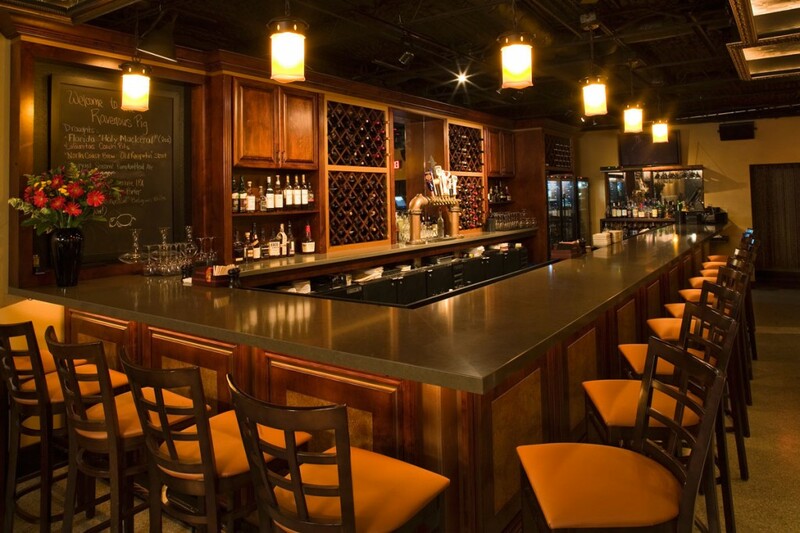 This is a quartz bar countertop is a commercial job we did for the Ravonous Pig Bar of Orlando, Florida. 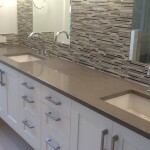 The material we used for this job was made by Ceasarstone, and then fabricated and installed us. 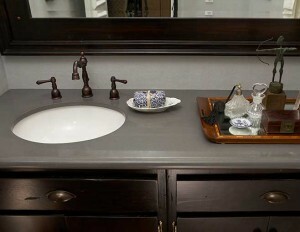 The color is called lagos blue, and featured a mitered edge. 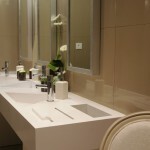 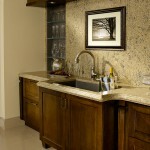 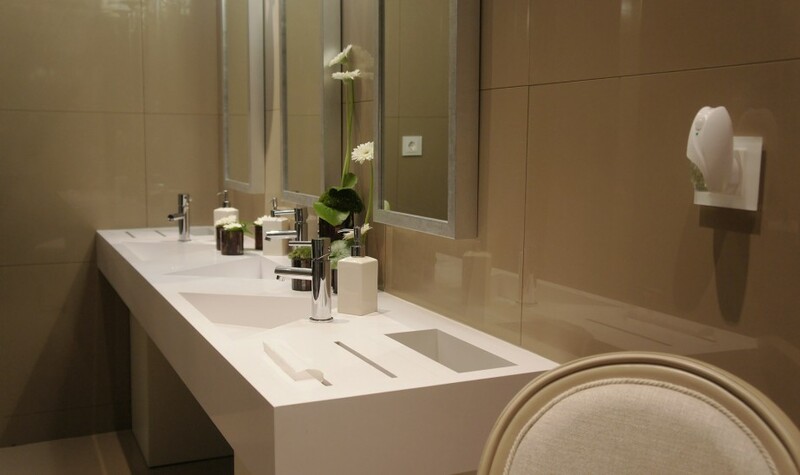 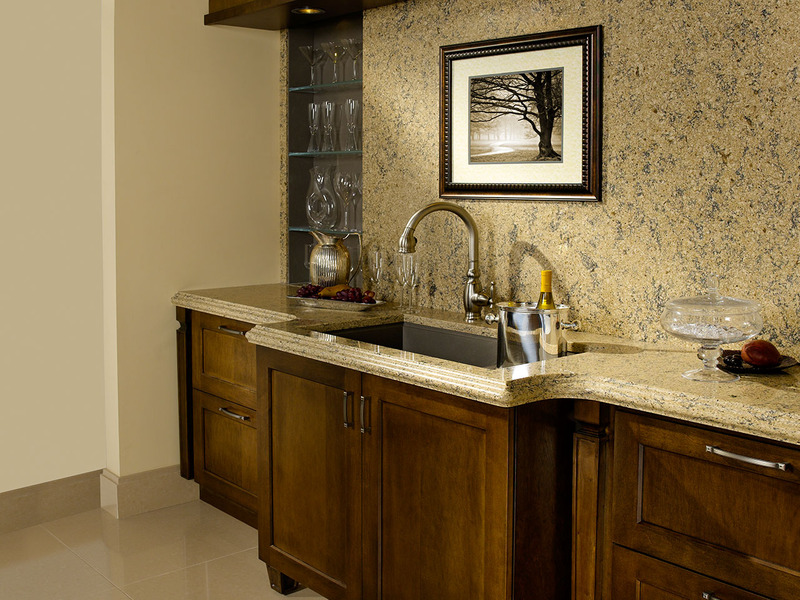 For more information about commercial quartz countertops, please contact us today! 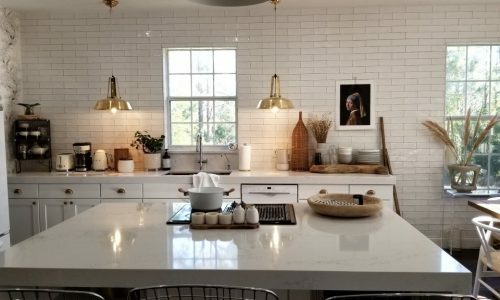 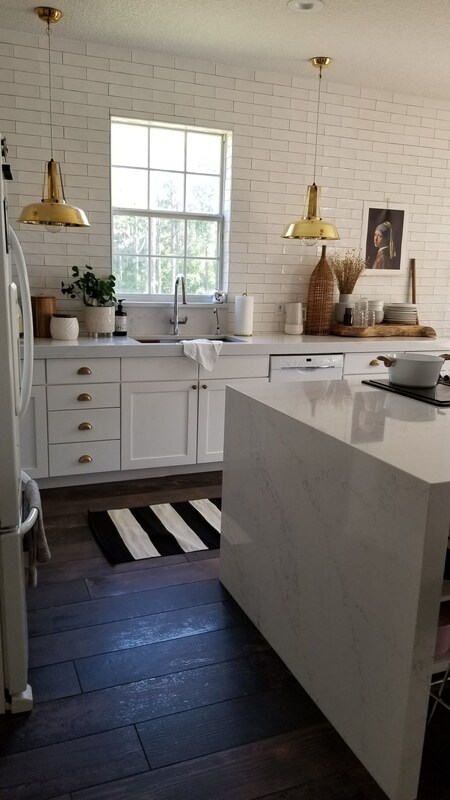 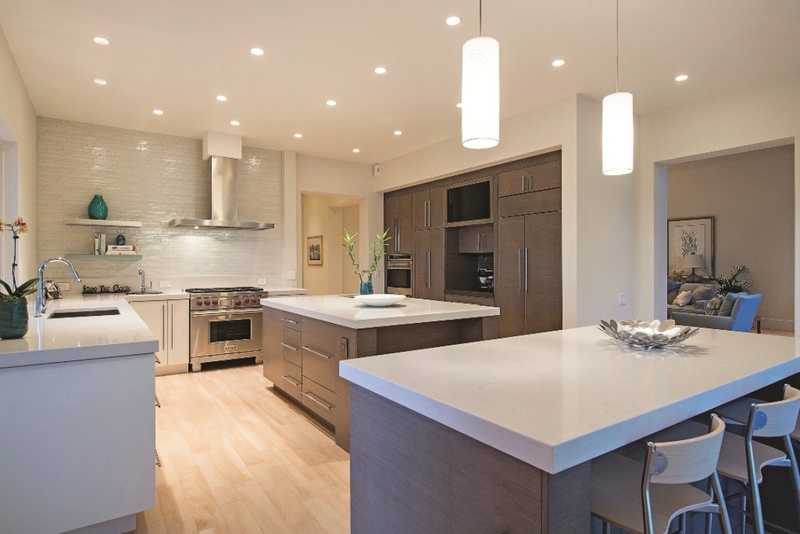 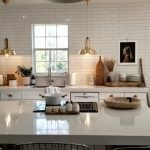 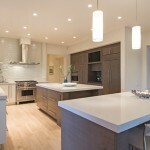 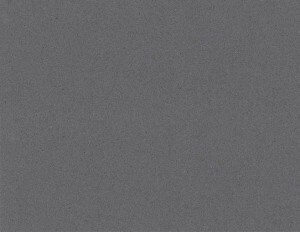 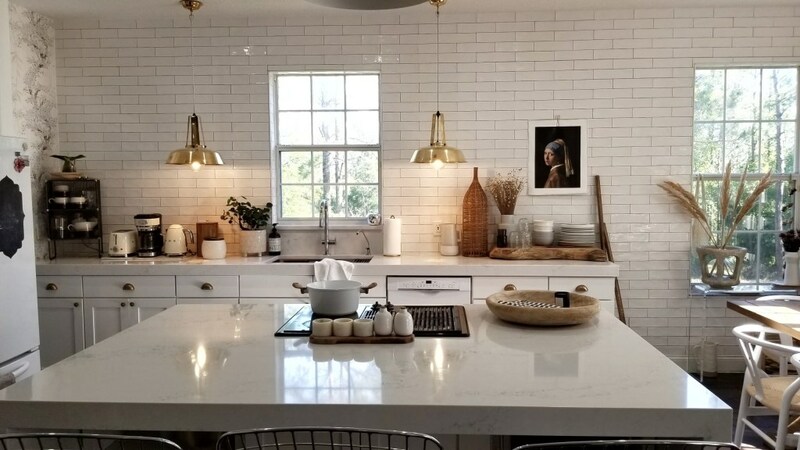 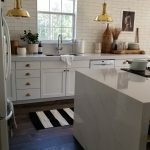 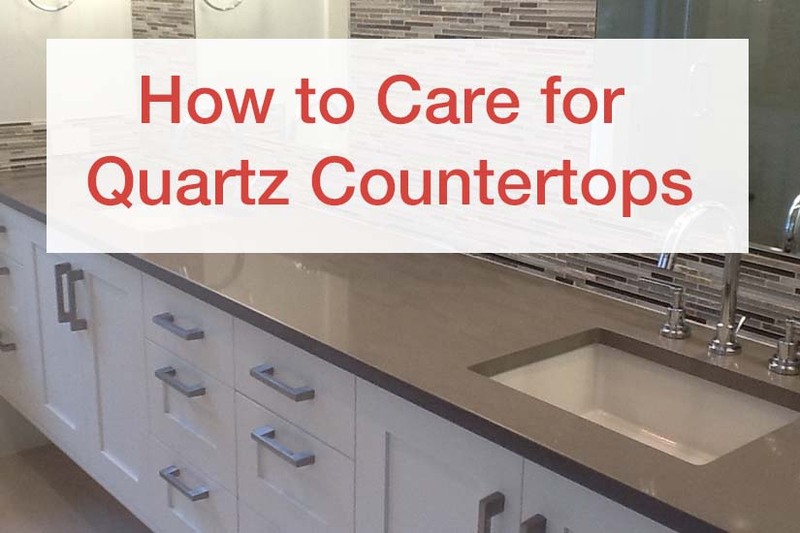 Please visit the following link for more information on quartz countertops. 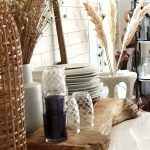 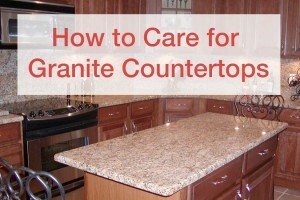 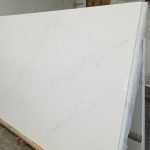 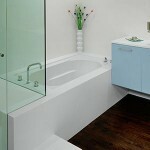 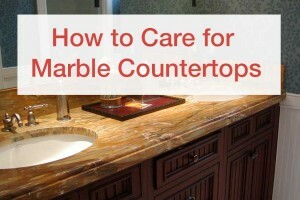 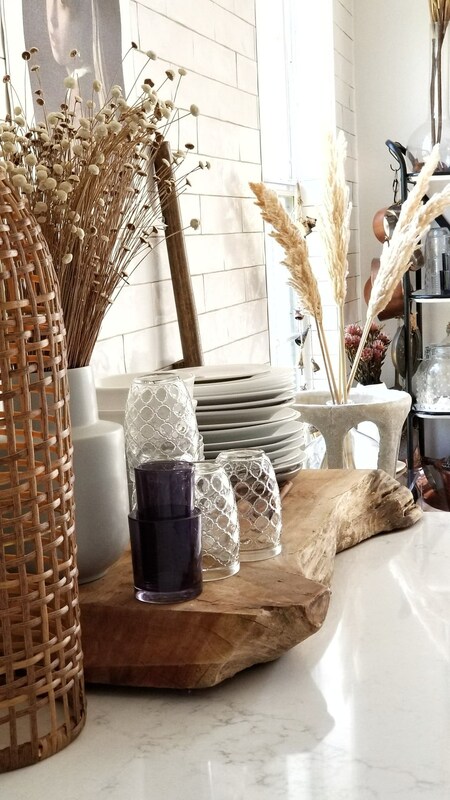 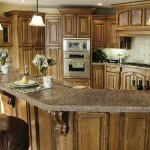 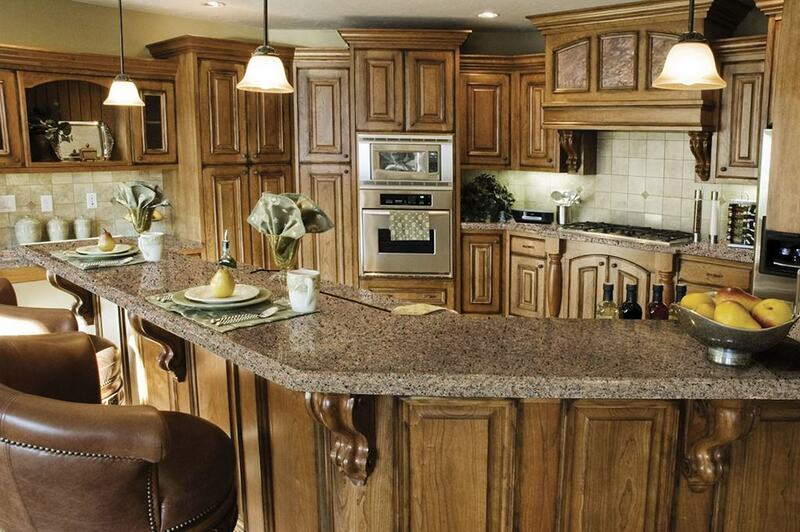 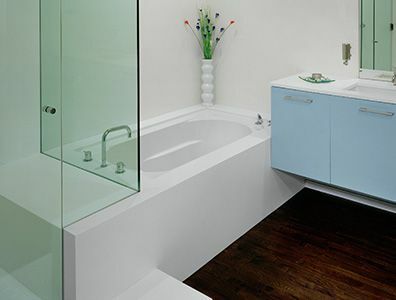 For more quartz countertop pictures, please visit our quartz countertop listing.